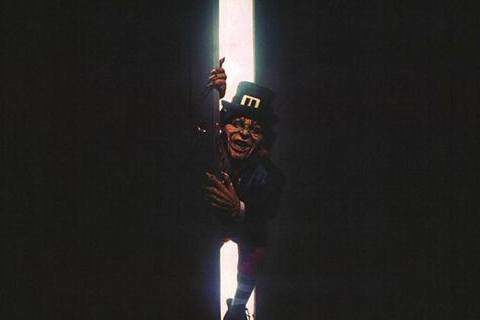 A Leprechaun hunts down a man that stole his pot of gold, and when the Leprechaun is released from his holding, he goes on a murderous rampage. The film is the first installment in the franchise. Mark Jones wrote and directed the movie. The film marks Jennifer Aniston 's film debut.